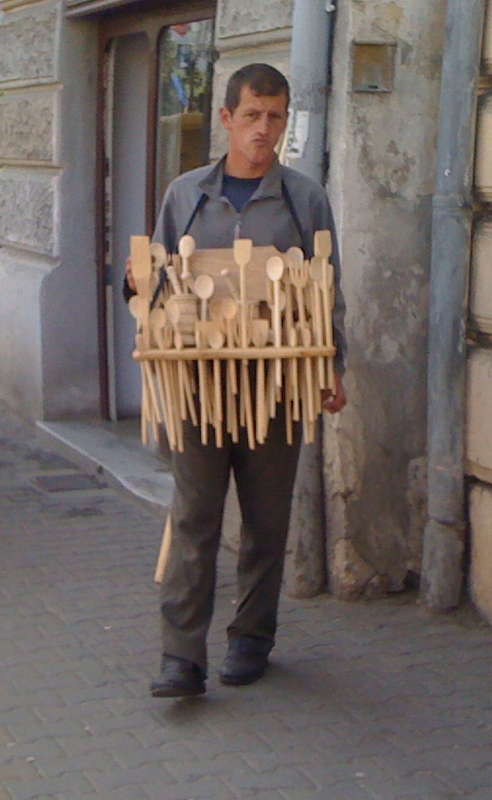 Well folks, I’ve been living here in Moldova for more than a year now, and even married myself a local woman, but I have heard almost nothing about famous Moldovans. Oh sure, there are some, particularly noted musicians and dancers that enjoy great success in the Soviet Era, as well as one Romanian-language writer who is pretty darn famous. But contemporary famous Moldovans are far and few between, it seems. Just yesterday I was delving deep into a book called 10% Happier, by American journalist Dan Harris (a book that I highly recommend) when he casually mentioned that he once worked with a woman of Moldovan descent. Say what? 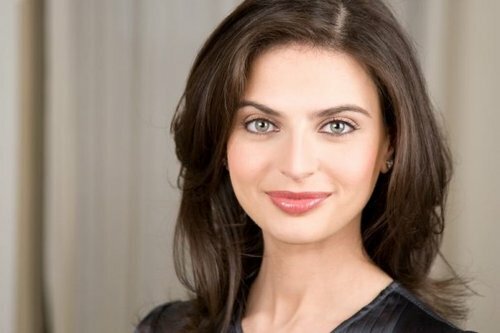 Yes, her name is Bianna Golodryga. And, while according to her official website, she is a “proud immigrant” (to the United States), a little research reveals that she moved to America when she was an infant. Still though, she speaks fluent Russian even today, which is cool. No Romanian though. In case you missed her during her time as a co-anchor of Good Morning America, she is now apparently the News and Finance anchor at Yahoo, a job I didn’t even know existed.